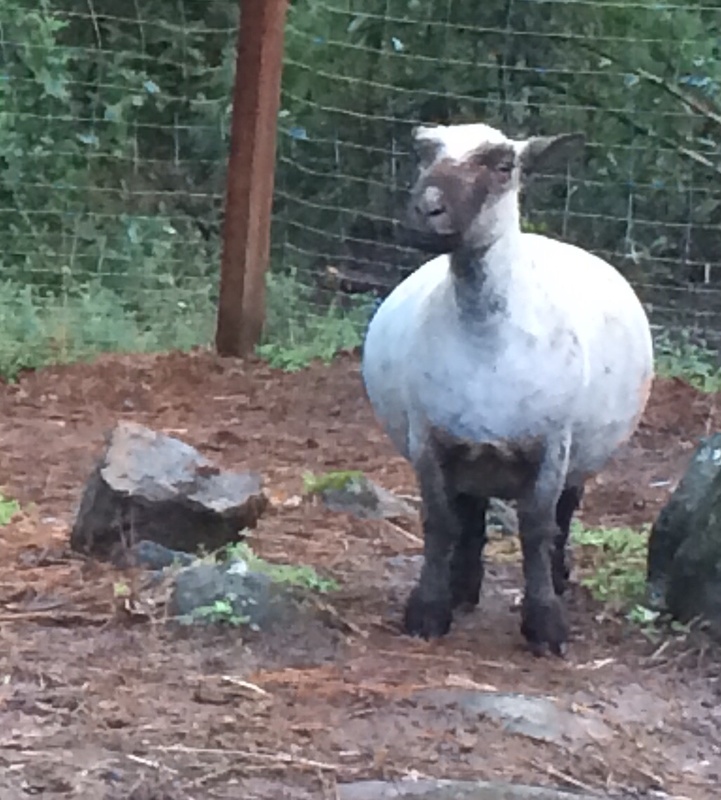 Babydoll Sheep are a breed of Southdown Sheep measuring less than 24″ in height at the back. They are purposefully bred to graze in orchards and vineyards as they can not reach high enough to nibble on valuable fruit or grapes. As they graze, the sheep leave much needed fertilizer in the soil. Every spring here at Apple Blossom Farm, we are blessed with Babydoll lambs. We sell these lambs to others who would like these wooly weeders to manicure they’re property. Why use harsh chemicals and/or mow the orchard and vineyard which wastes precious time and resources? This time-honored method of caring for your farm is much better on the environment! In the summertime, you can meet our guard dog, Pink Lady. 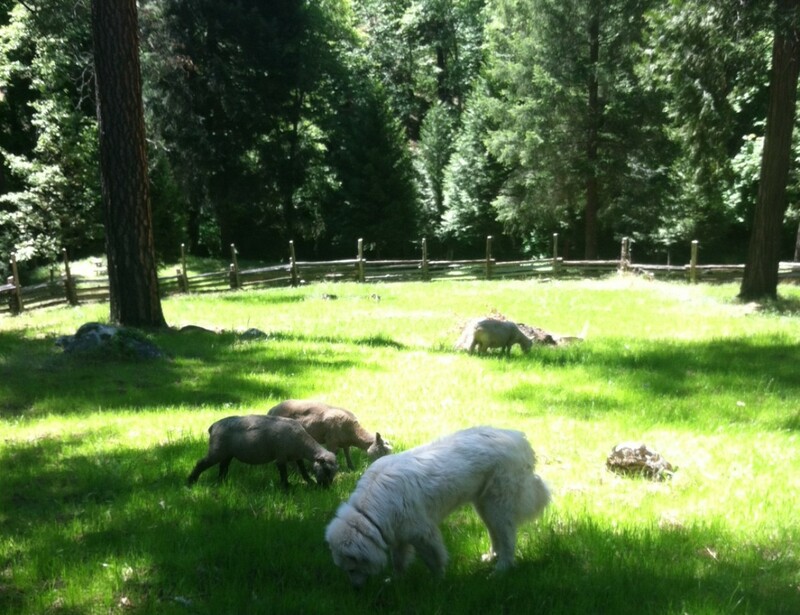 She’s a Great Pyrenees (who thinks she’s a sheep) and takes great pleasure in taking care of her flock. 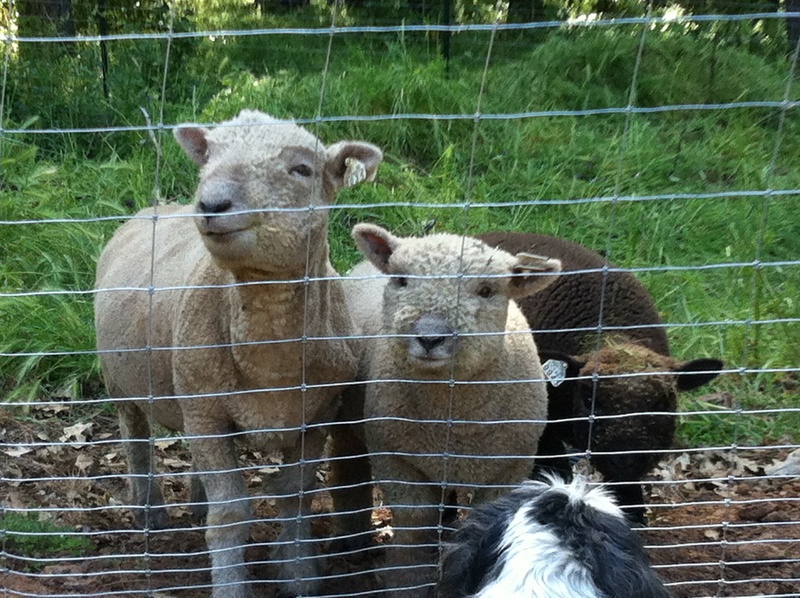 Apple Blossom Farm is a registered North American Babydoll Southdown Sheep Farm.